The “Choice” program is a gift or loyalty card program bundle that includes a fully custom card design with transaction processing. You may choose to submit your own card design or have one of our in-house graphic designers craft it for you. Either way, your brand will look stunning on your new cards! The choice program is truly an al a carte program that allows you to not only to customize your card design to fit your needs, but also gives you (you guessed it) choices on pricing for transaction processing. Because there is nothing cookie cutter about a custom designed card, pricing does depend on the the type of printed product. Don’t worry. We have partners all over the country that help to keep your costs low! 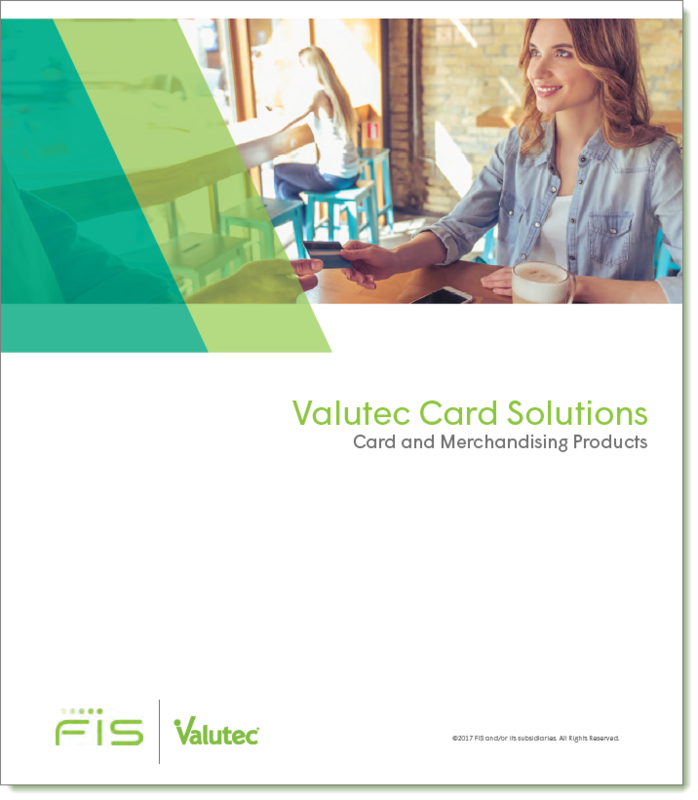 Customers who choose our Choice program typically have at least two locations and leverage larger card quantities to keep costs low. If you are unsure if the Choice program is right for you, contact one of our knowledgeable sales representatives. They have worked with hundreds of businesses just like you and would be happy to help you find the program that's right for you.